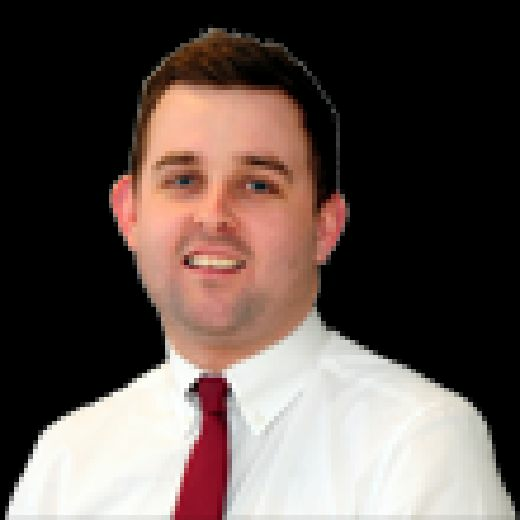 The Gazette’s columnist Paul Stewart has laid the blame for Gary Bowyer’s shock resignation squarely at the feet of owner Owen Oyston. 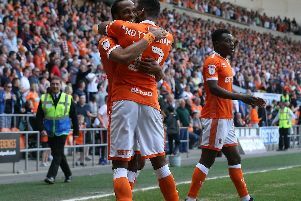 The former Blackpool and England midfielder said he wasn’t that surprised by yesterday’s news given the chaos behind the scenes at the club. He said: “It’s one thing after another with the owners, isn’t it? Because of that, I’m not sure people will be that surprised at this. “The only question I have is: at what point are they going to surrender and leave? The fans need their club back. “Gary Bowyer, with limited resources, was doing a very decent job with everything going on in the background. “I’ve seen it mentioned that he didn’t get his transfer targets and he’s been frustrated with the training ground, which could explain why he’s decided to leave. “People are going to put two and two together but everyone knows the owners are to blame. They have put the club in this position and it’s happened with other managers before who have walked. Bowyer’s assistant Terry McPhillips has been placed in temporary charge, but the search for a new boss is now underway. “The club are looking for a new manager now but let’s be honest, no one with any pedigree is going to want to touch the job,” Stewart added. “Instead, you’re looking at someone who has failed in other positions and are looking for a way back onto the managerial merry-go-round. “They’re not going to attract anyone with a pedigree, so I’ve no idea where they are going to look. “As for Bowyer, I’m sure he will be a success wherever he decides to go after this. I’m sure he could walk into another job.